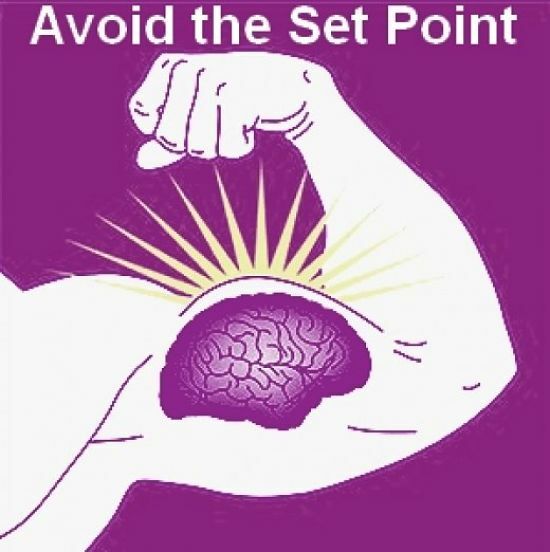 The existence of a Set Point Limit or a threshold for exercise has been debated for any years. This is similar to the equally controversial set point for body weight, or amount of body fat for an individual. The idea is that everyone has an exercise threshold. Exercising intensely during one part of the day, will be followed by a decline in general activity, so that the total amount of exercise remains about the same. If the 'Set Point Limit' exists, it can frustrate your attempts to increase your exercise rate to get fit or to lose weight. Does it exist? If Yes, how can it be overcome? There are several recent research studies that shed some light on the set point theory. one was an expensive private school had fabulous playing fields and a compulsory exercise program requiring more than 9 hours a week of physical education (PE) classes. one has excellent outdoor facilities, but only had 2.2 hours of PE per week. one was a poorer urban school with very limited exercise facilities, less emphasis on sport and only required 1.6 hours or PE per week. The UK study compared the activity levels of the students at school and after school for 24 hours a day. Surprisingly the weekly activity levels of the students from the three schools were virtually the same. Students who exercised more at school were less active afterward so that their activity appeared to have a threshold or set point. Another study showed that the common movement patterns of children is largely composed of low intensity walking. The average bout of activity lasted from was 10 - 17 seconds with more than 90% of activity bouts lasting less than 15 seconds. Children rarely undertook 10 - 20-minute sessions of moderate-intensity activity and even bouts of five-minutes were rare. Obese children exercised less frequently and had longer rest periods between bouts of exercise. The length of the rest periods was a significant difference with over weight children. Obese adults have been shown to sit down for longer periods, for an extra two hours per day on average. These studies have major implications for efforts to encourage children and adults to exercise more frequently. ► Trying to increase longer duration bouts of activity that are not common in the daily movement patterns of people may not be very effective, especially longer duration bouts. ► Programs that focus on decreasing the periods of rest between bouts of movement and increasing the number of short-duration bouts of movement per day may be more effective. The key to breaking the set point my be to focus on getting people to keep active during the periods when they are not exercising and so break the cycle to rest more to compensate. The host of correlation studies which imply, but fail to prove or even test 'cause and effect' are getting very tiresome. ► Many studies have shown that people who are overweight or obese tend to exercise less and it is implied that people get fat because they don't exercise enough. But the cause and effect is never established. ► A recent study has confirmed the obvious - lack of exercise is caused by excess weight rather than the opposite. ► People who are overweight tend to exercise less, simply because they are overweight. Lack of exercise is not the cause of the weight gain. This has important implications for attempts to tackle obesity in children and adults - the blame game has to end. A more proactive approach is required as increasing exercise and changing lifestyles to a more active one should be part of every weight loss program, but only as a secondary action after food and diet. Reviews of the use of exercise to reduce childhood obesity have been shown to be very ineffective. This raises the possibility that the set point issues and the design of the program may be part of the failure. Perhaps there has been too much emphasis on single intense bouts of exercise rather than more frequent bouts of less intense exercise. The long term average weight loss for various studies of exercise programs in 2009 was just 90g (3oz) over three years. Other studies have shown that the causes of excess weight in children is associated with the family environment and genetics. Obesity in the parents ( father for son and mother for daughter) and family lifestyle and eating patterns have been shown to be the primary cause of obesity. 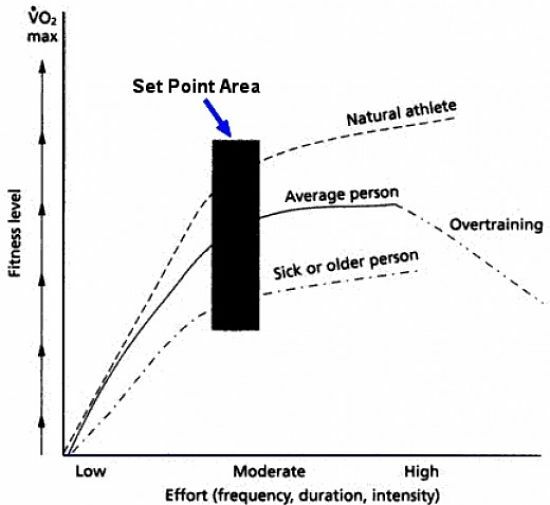 The set point concept has also been shown to lead to a threshold limit for activity in adults as well. A group of women who undertook a 13-week walking program were asked to wear accelerometers to measure their full daily activity patterns. Less than half of the women showed an increase in their overall activity during the program despite sticking with the regular walking requirements. These women walked more, but reduced their spontaneous physical activity at other times, producing no net overall gain in activity. This was evidence of a set point limiting their total activity. At least two studies have examined total exercise patterns for children who walk to school and those who are driven to school or catch buses. The studies found that the total activity for walkers and non-walkers was the same. This suggests that the walkers reduced their activity pattens during the rest of the day to offset that required to walk to school. ► It appears that children and adults have an inbuilt mechanism that compensates for intensive bouts of activity with longer rest periods and less activity at other times so that the overall energy expenditure remains about the same. This may partially explain the failure of programs designed to increase physical activity. The preferred energy expenditure for each person may be generically determined. 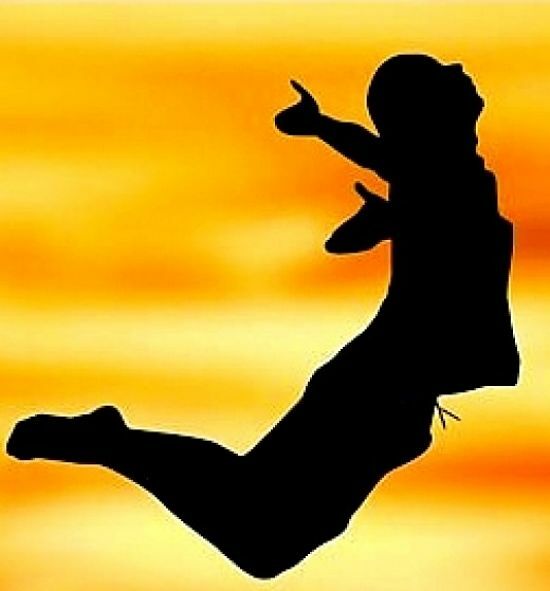 If people have an inbuilt set amount of energy expenditure as a limit, people who are denied their normal activity shown compensate by becoming more active afterwards. But in general, they do not. Recent studies have shown that, on days when they were excluded from recess, they make up for the loss by running around more after school. There are various other studies that are contrary to the set point theory. The key to beating the inbuilt threshold limit to exercise is understanding why and how it occurs. One way to beat it is to undertake smaller more frequency exercise sessions and maintain your normal activities. Your exercise program has to be seen as a change of life style not just adding 60 minutes of exercise to your day. You will need to rest but try to remain active when you are not exercising. On the graph shown, the these three variables are combined into a total effort. The fitness level is shown as their maximum ability to take up oxygen. The graphs show that initially it requires a relatively small amount of effort to start to get fit. However at a certain level of effort, fitness reaches a plateau or limit (the set point) where it gets harder to increase fitness any further. The concept is that even fit people have a "natural" set point and there are lots of differences between individuals. The shape of the curve also suggest if you have developed a fitness level above the set point any reduction in training through illness or injury may see a rapid decline in fitness and it may take many grueling weeks of hard exercise to get back to the same fitness level. The shape of the curve also shows how hard it is to break through the set point and to maintain a fitness level above it. The graph also helps to shows the concept of over-training where despite putting in more effort, your level of fitness actually declines.